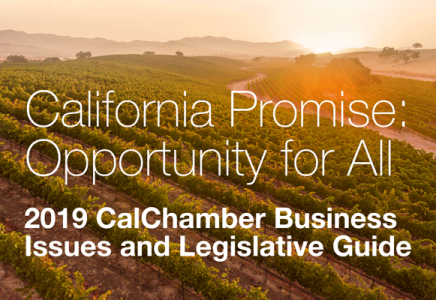 The Governor’s Office of Business and Economic Development (GO-Biz) has announced the first quarter application period is open for businesses interested in applying for the California Competes Tax Credit (CCTC). Applications must be submitted by January 22. In December, 12 CalChamber members were selected as recipients of the tax credit. Program goals and evaluation criteria. Step-by-step instructions through the application process.